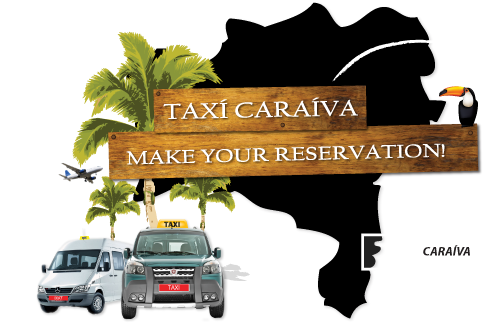 TAXI CARAÍVA™ | Summer Promotions!! 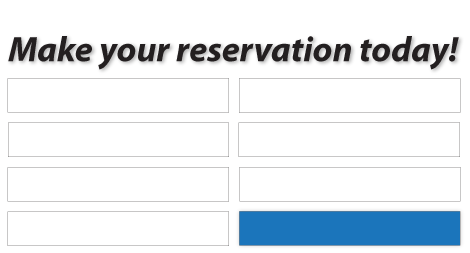 * Price up to 4 persons, per car and one way, not per person! * Private transfer, we don't wait for other passengers! !